With a busy life, in these busy times we live in, it’s even more important to have some kind of spiritual, soulful ritual in the morning before you leave the house or last thing before you go to bed. Something that can be implemented into your skincare routine. 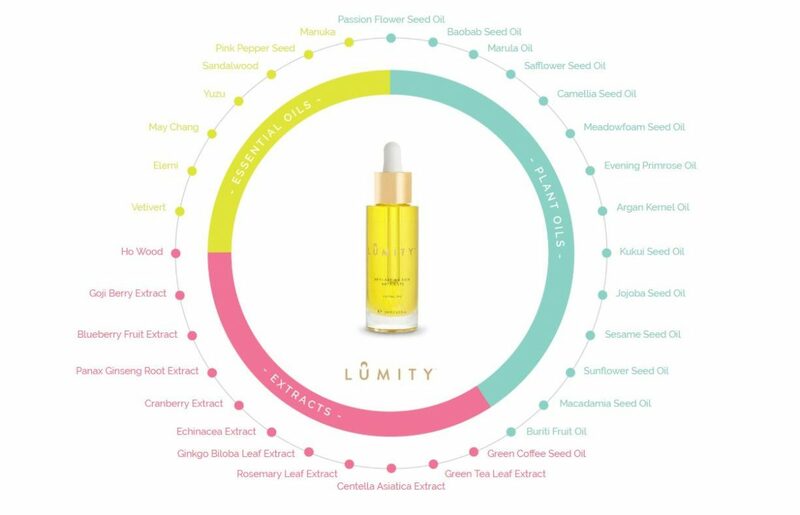 The Lumity Facial Oil provides that really nice part of the routine that makes you stop and breathe. I breathe in and out at least four times to really focus on the experience and for me, the scent is just so soulful. It has a depth to it and really does make me take a pause. It feels flawless and seamless and really imparts something quite beautiful to the skin. Plant oils: Passion Flower Seed Oil, Baobab Seed Oil, Marula Oil, Safflower Seed Oil, Camellia Seed Oil, Meadowfoam Seed Oil, Evening Primrose Oil, Argan Kernel Oil, Kukui Seed Oil, Jojoba Seed Oil, Sesame Seed Oil, Sunflower Seed Oil, Macadamia Seed Oil, Buriti Fruit Oil. Extracts: Green Coffee Seed Oil, Green Tea Leaf Extract, Centella Asiatica Extract, Rosemary Leaf Extract, Ginkgo Biloba Leaf Extract, Echinacea Extract, Cranberry Extract, Panax Ginseng Root Extract, Blueberry Fruit Extract, Goji Berry Extract, Ho Wood. Essential oils: Vetivert, Elemi, May Chang, Yuzu, Sandalwood, Pink Pepper Seed, Manuka. 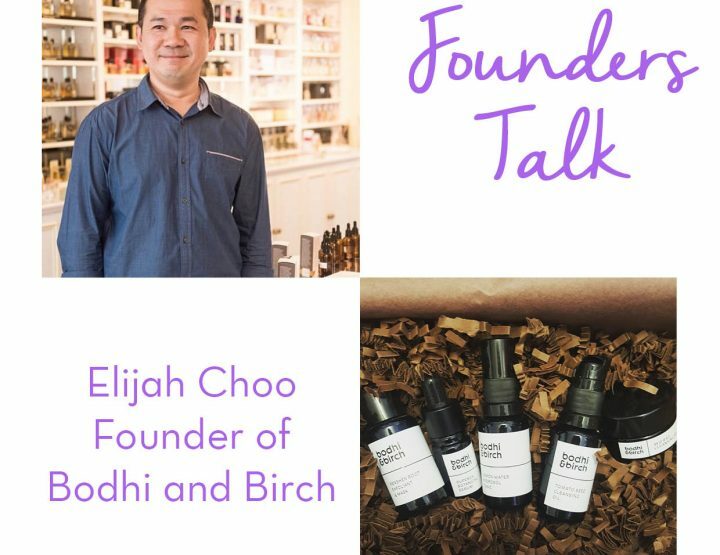 I take care of my skin (I will admit it – I didn’t always!). I drink lots of water and make sure to get plenty of rest so I feel like my skin is doing pretty well. 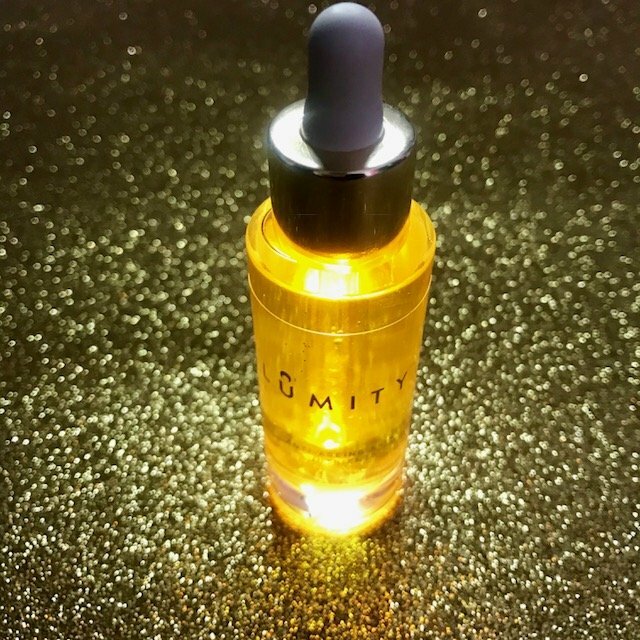 Yet – this oil still brought something out in my skin, it really enhanced it even when I didn’t think it could be enhanced. This oil really adds to my skin. You don’t need to add too much either – the skin easily absorbs it, blending beautifully and doing so much without needing much. 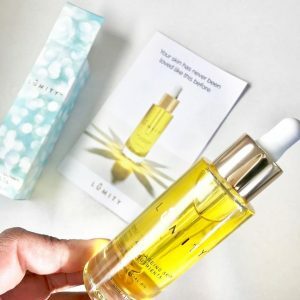 When I first smelt it, I wasn’t overwhelmed, but once I took the time to add it to my ritual the next morning and applied it to my skin – I realised how magical it was and I have really grown to love it and how it makes my skin glow and look healthy. By Amanda Rabor, founder of Isossy Children and Mini Mode and sister to our founder, Denise.